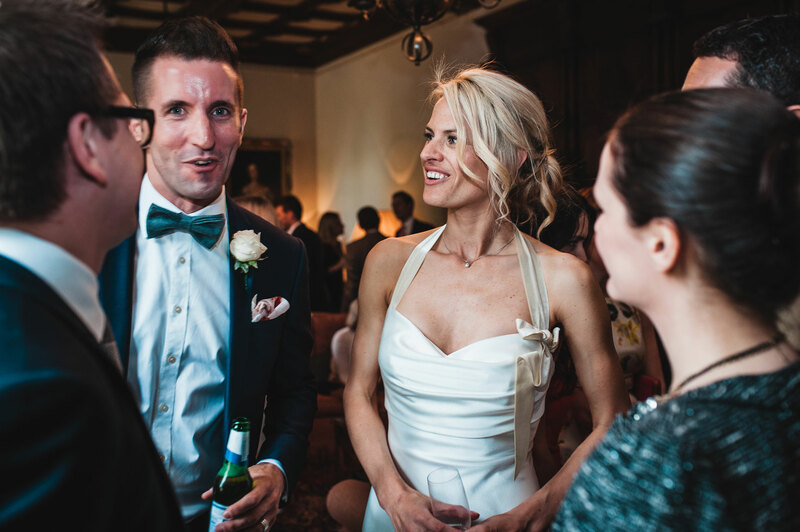 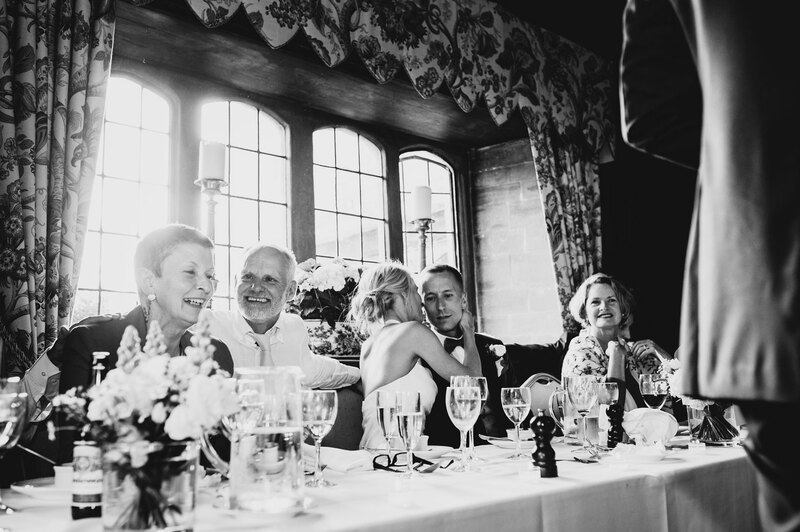 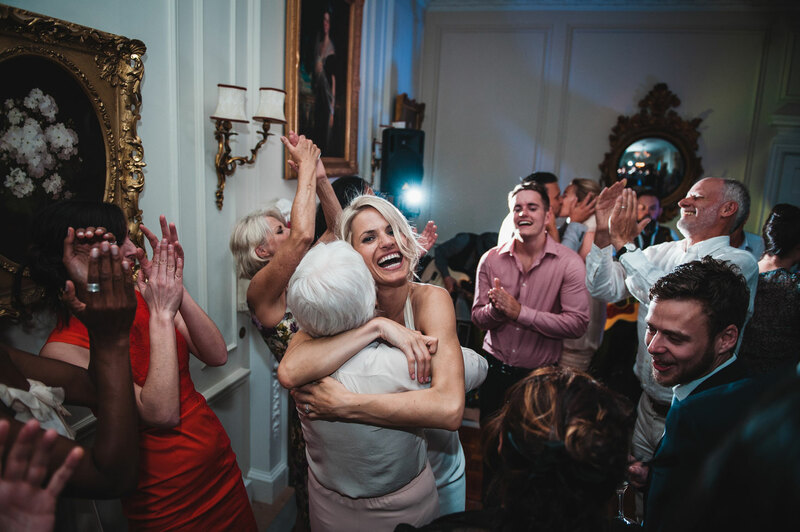 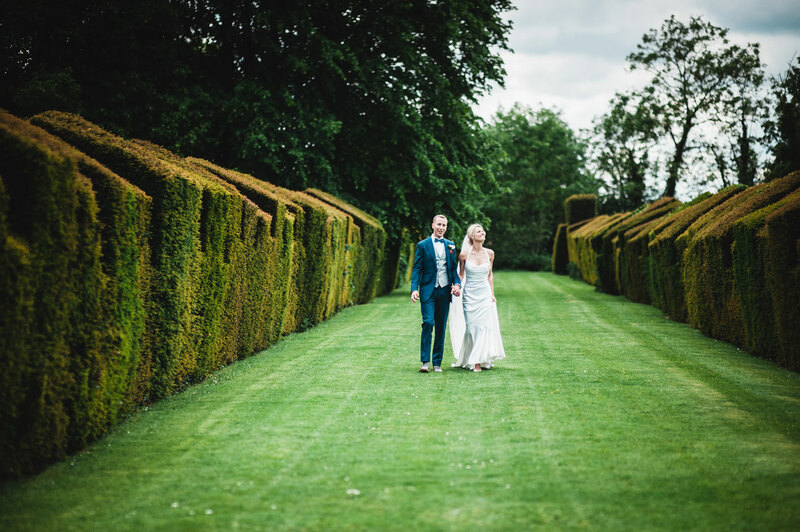 ESTHER & LOUIS AT THE MANOR WESTON, OXFORDSHIRE. 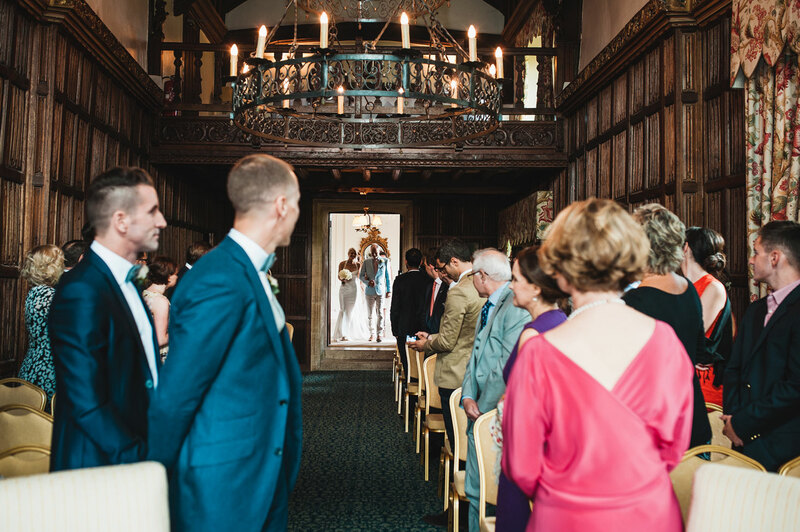 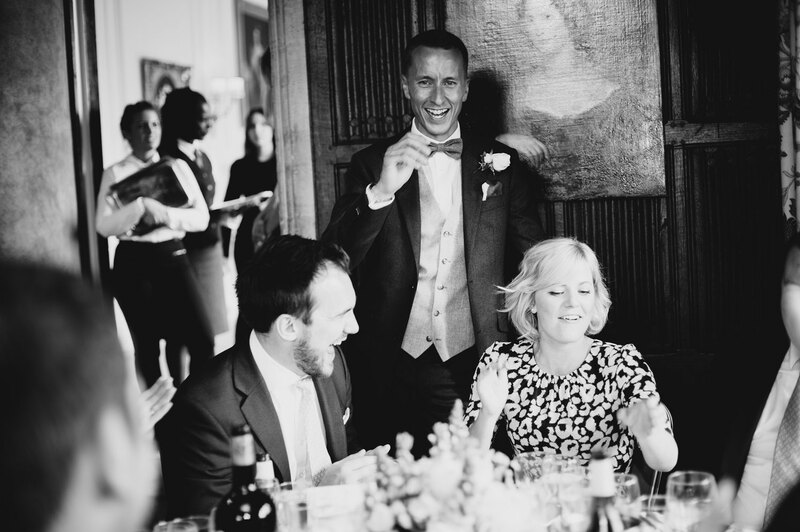 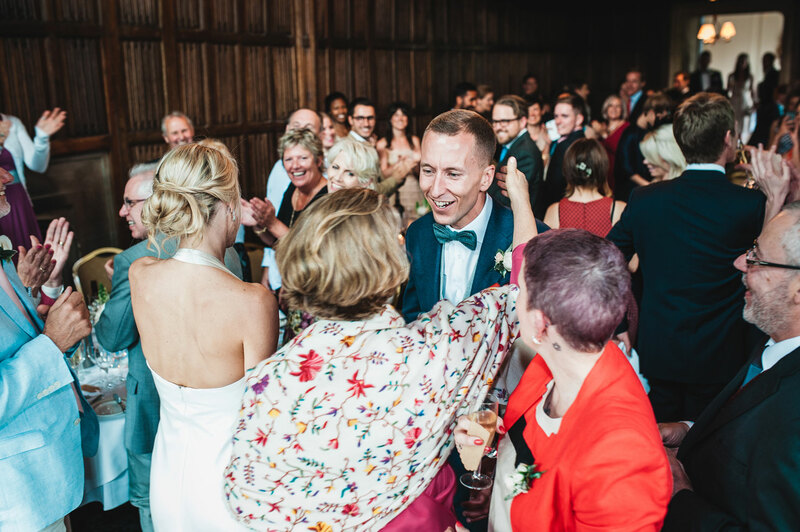 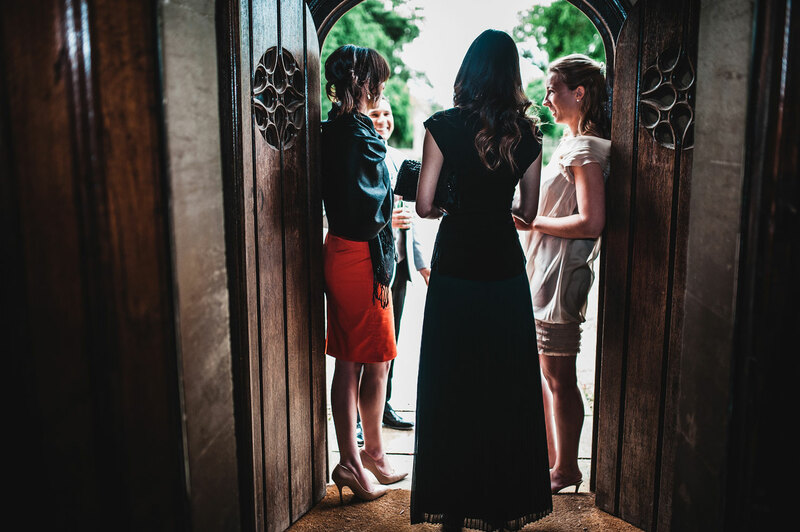 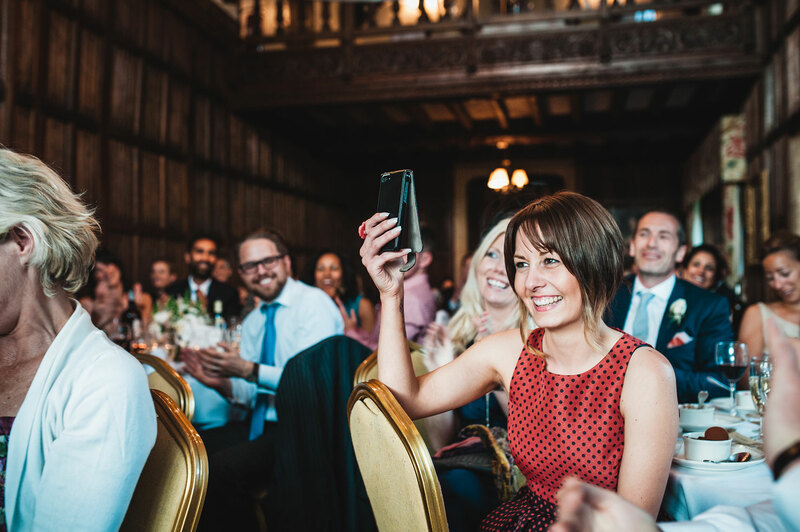 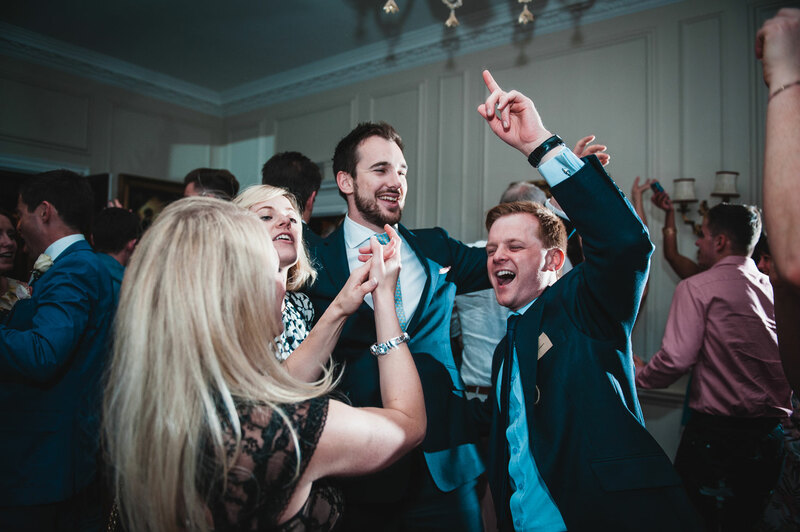 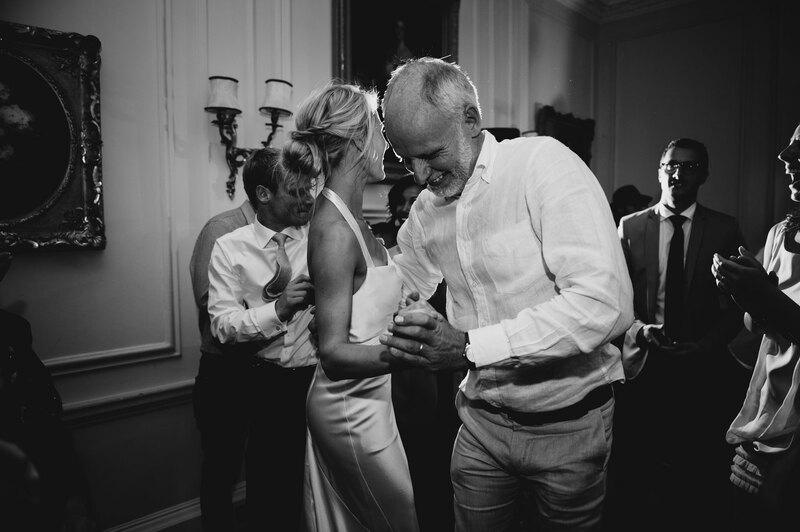 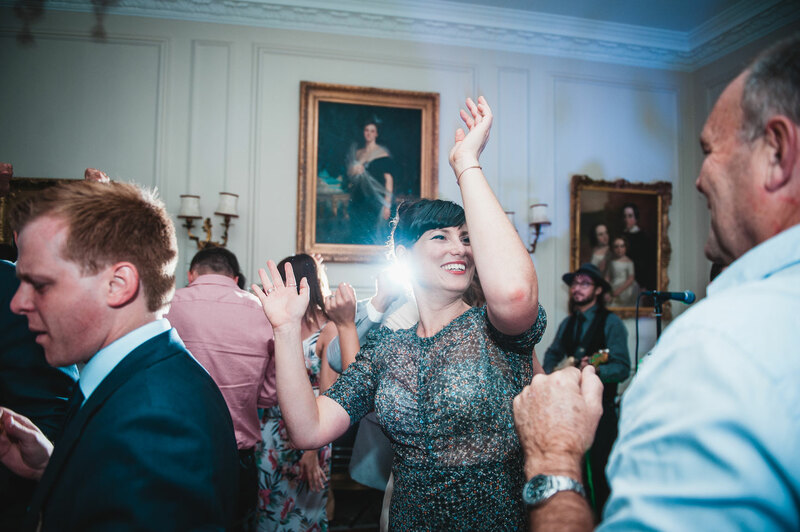 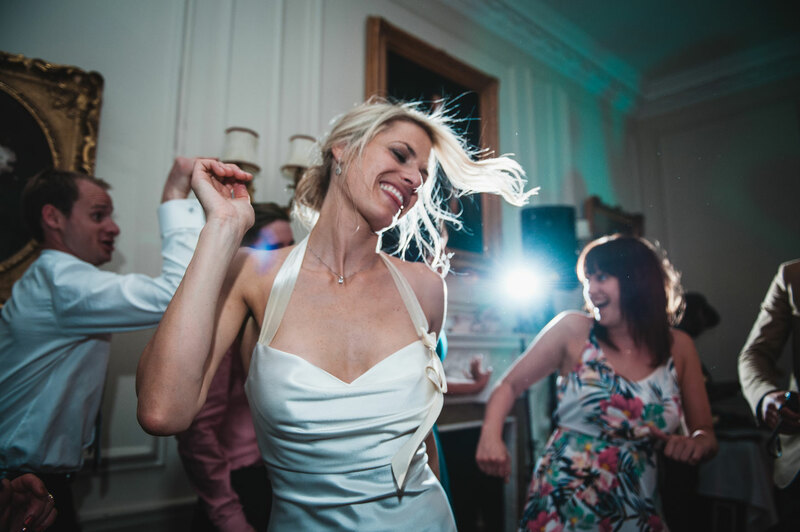 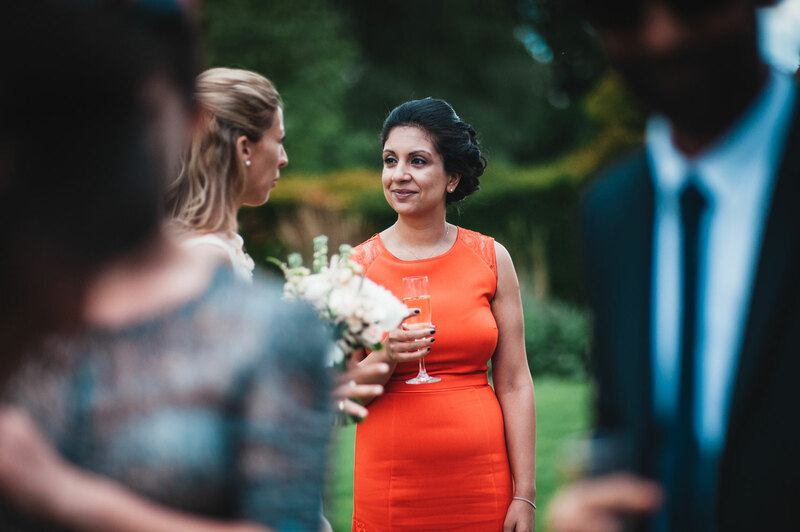 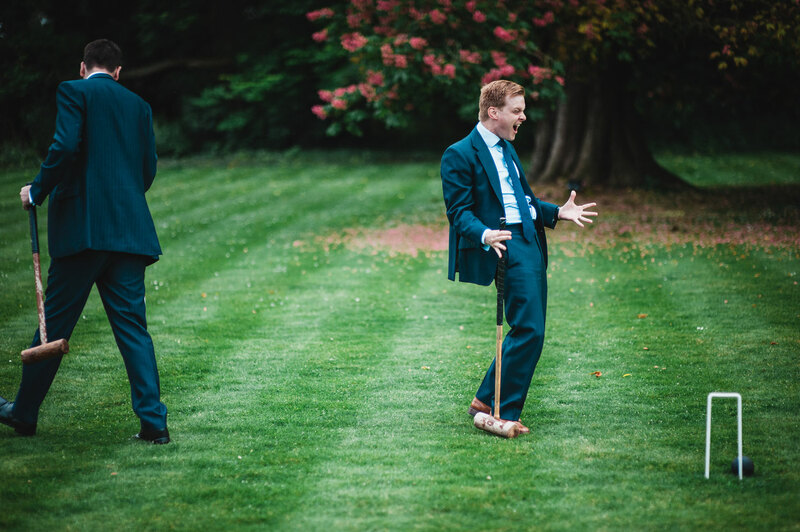 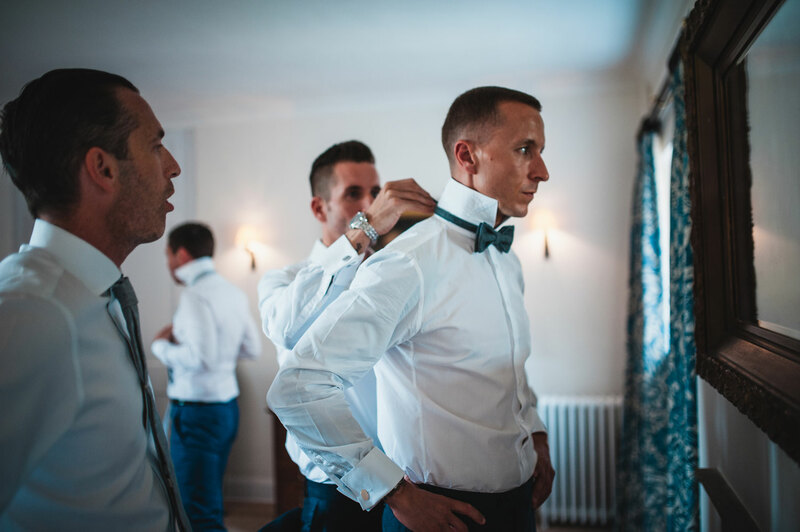 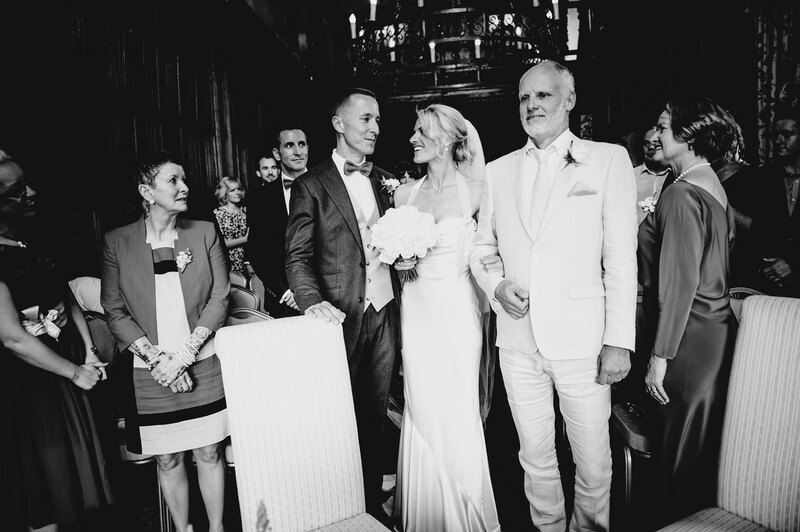 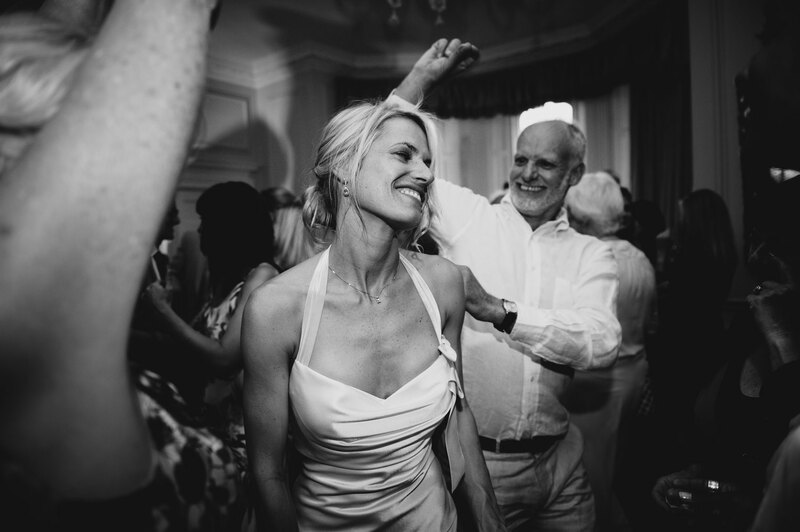 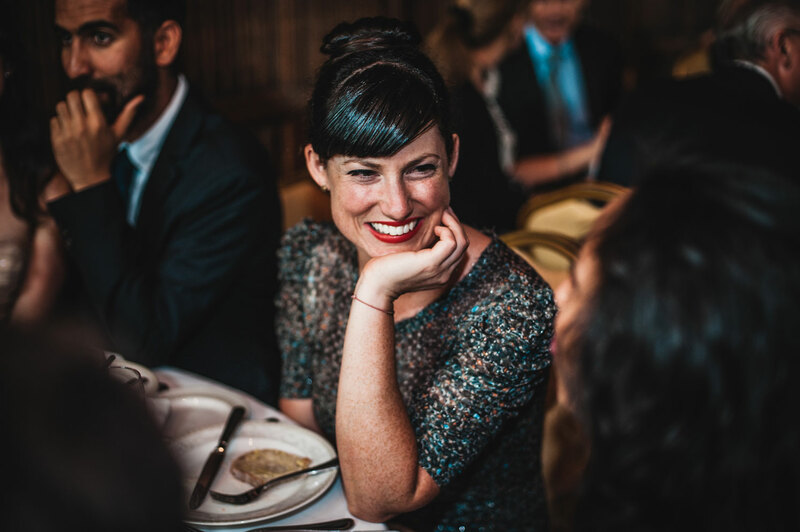 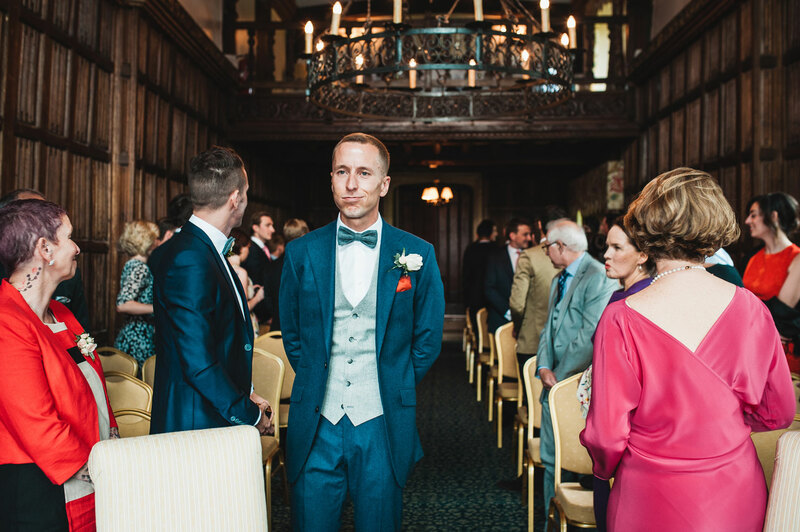 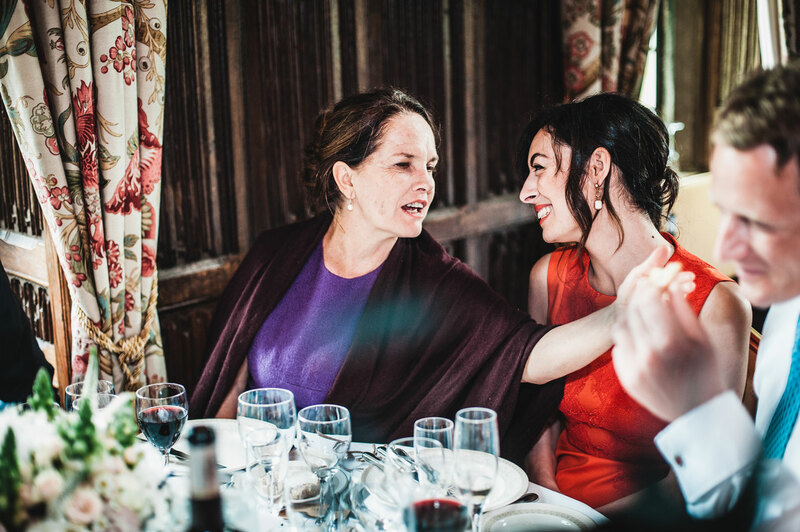 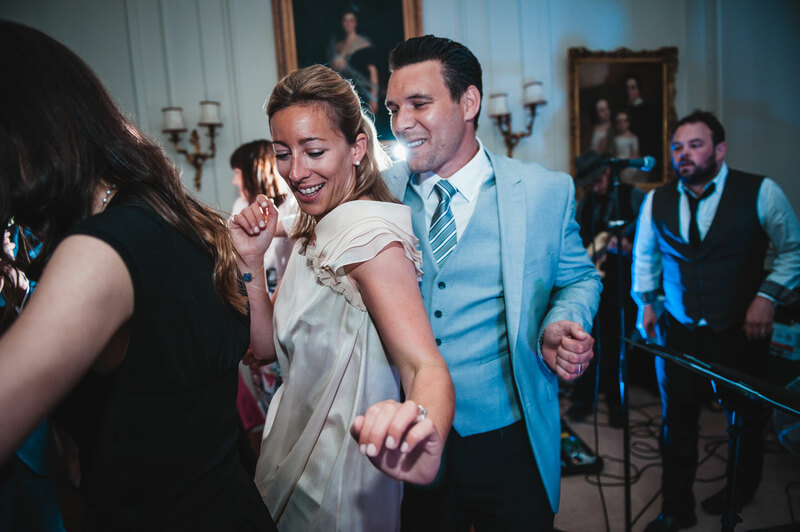 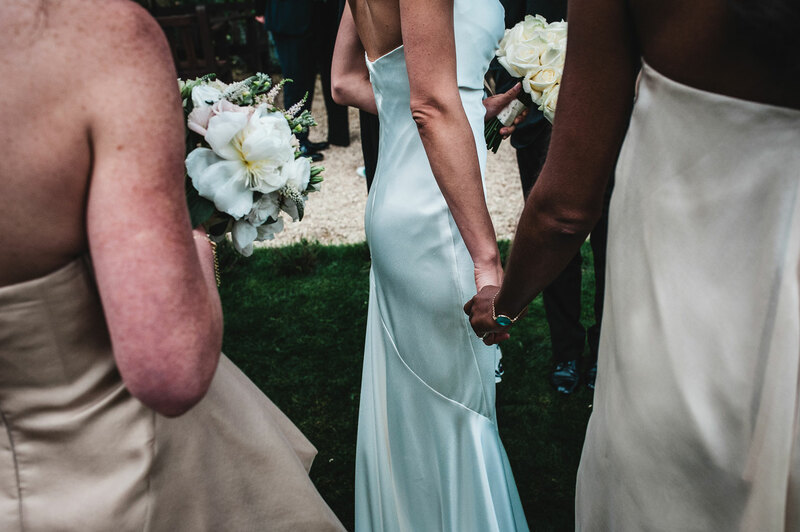 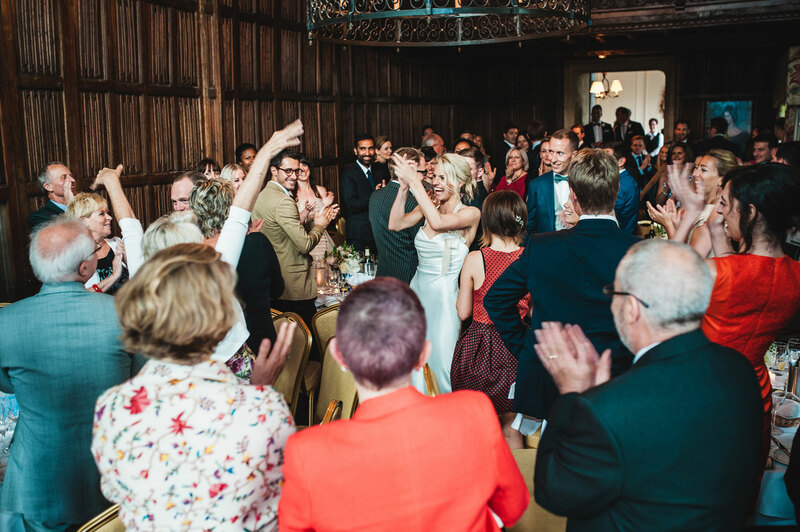 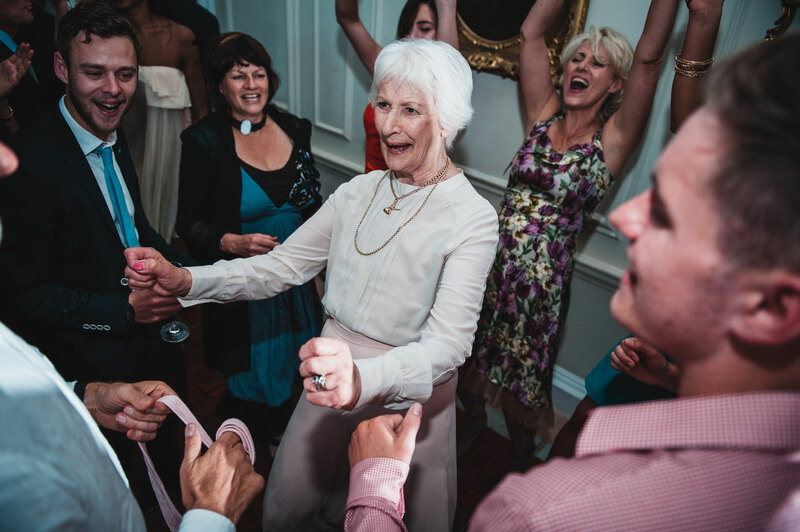 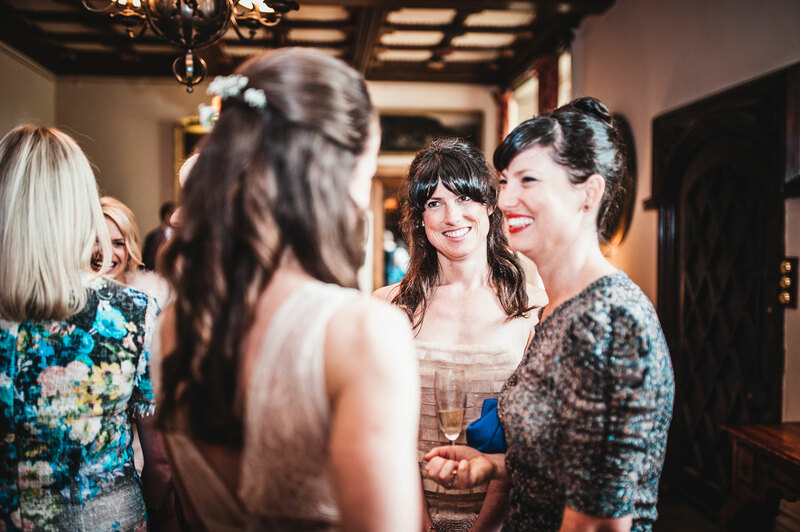 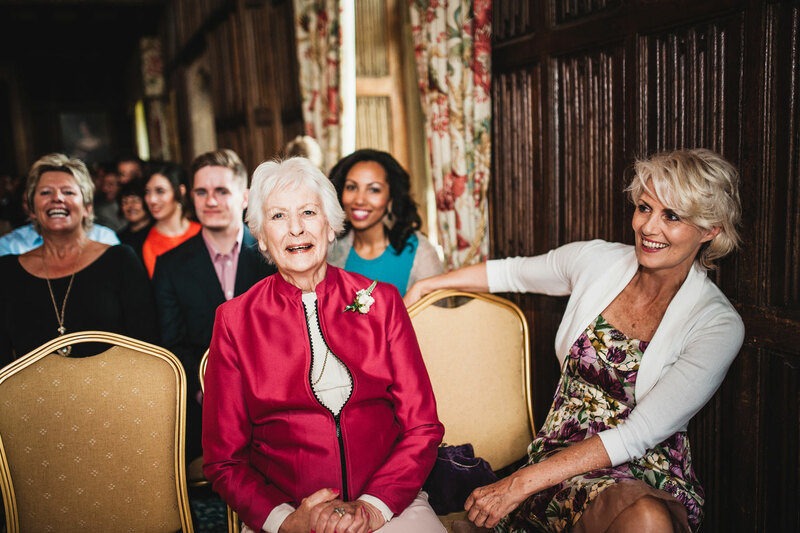 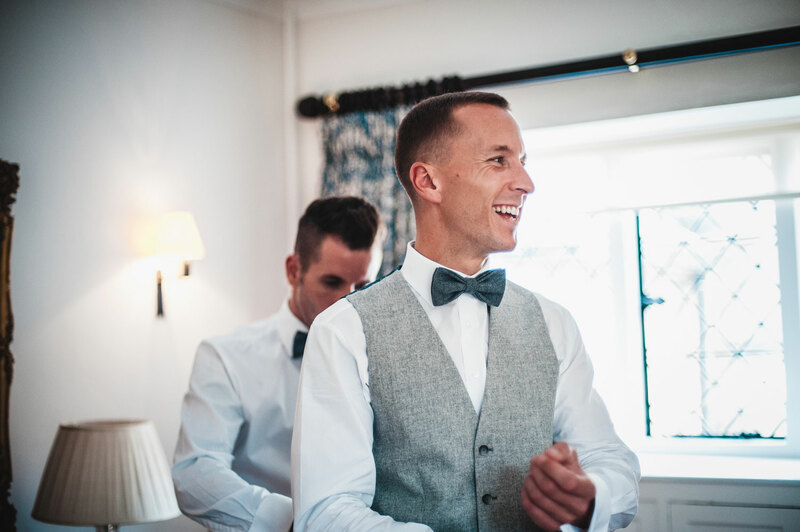 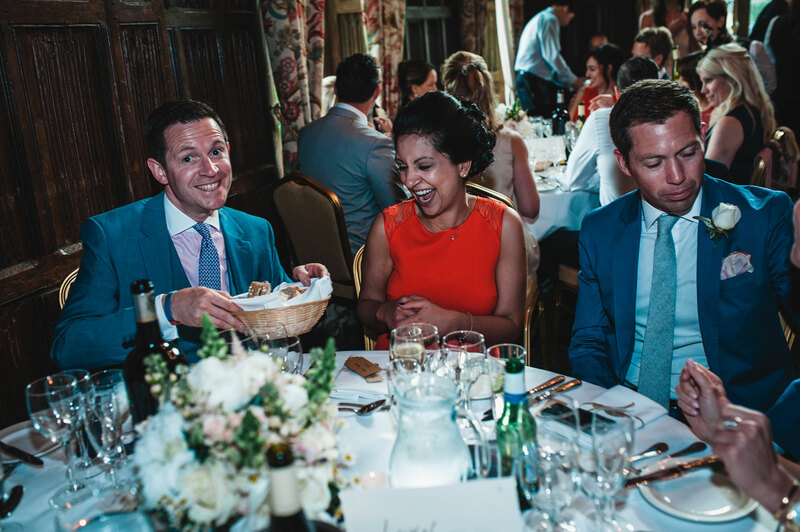 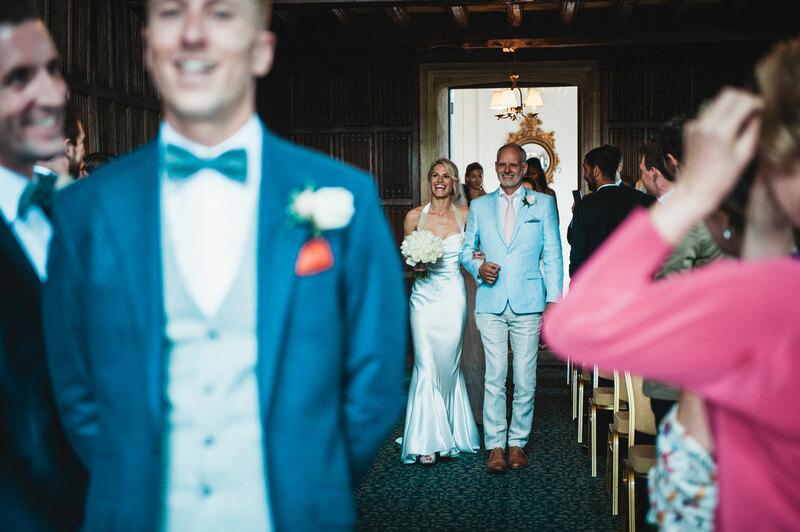 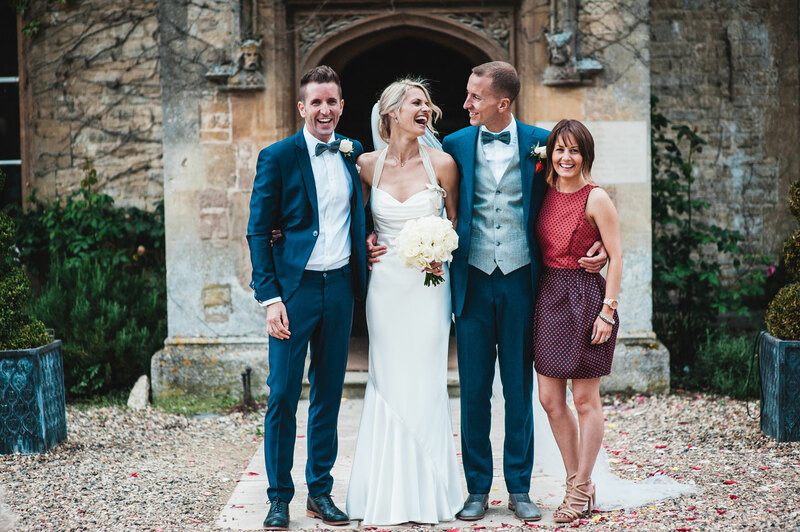 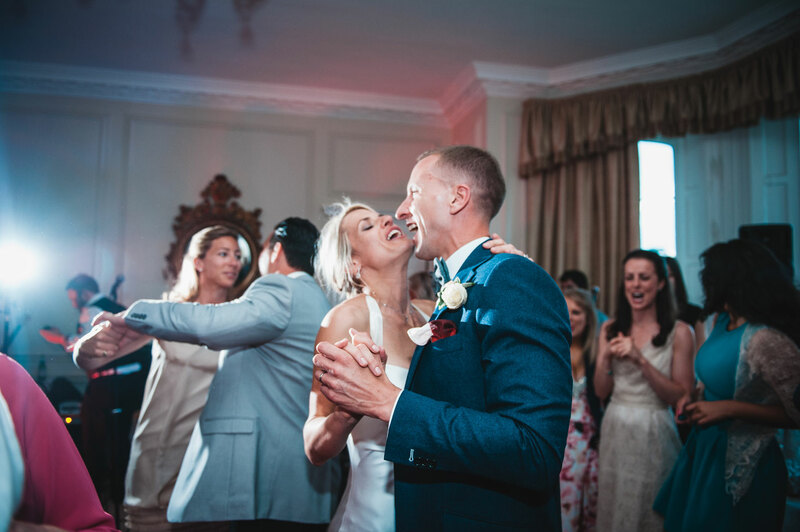 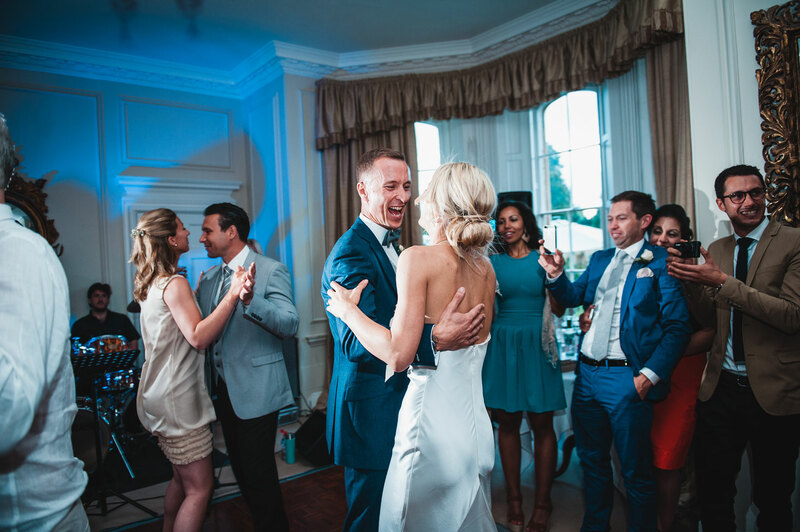 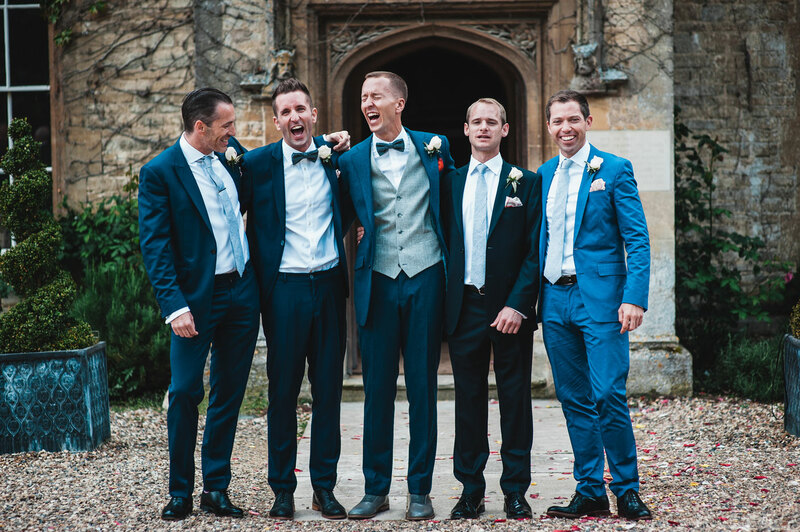 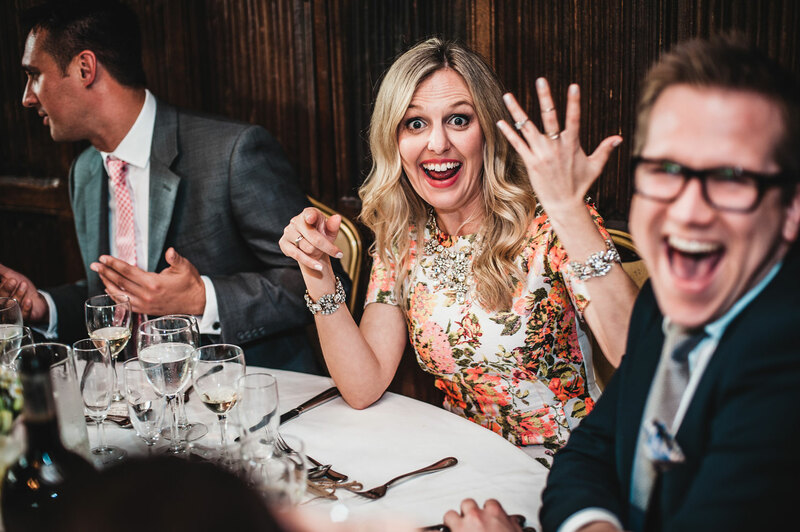 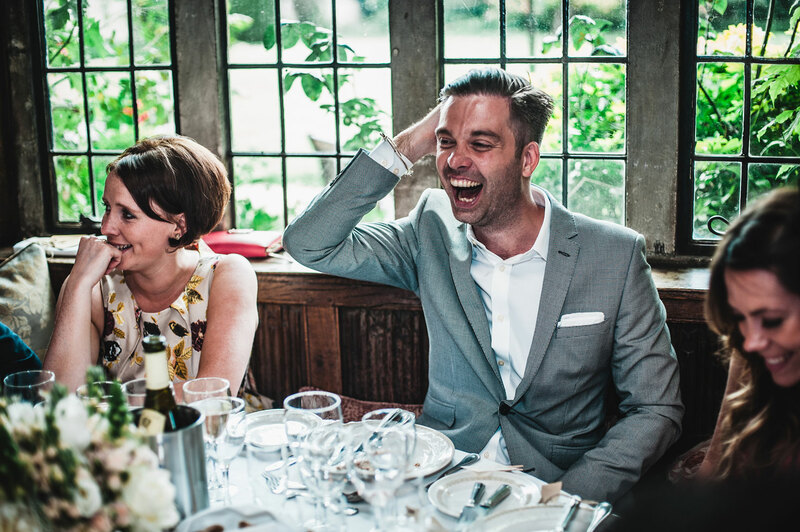 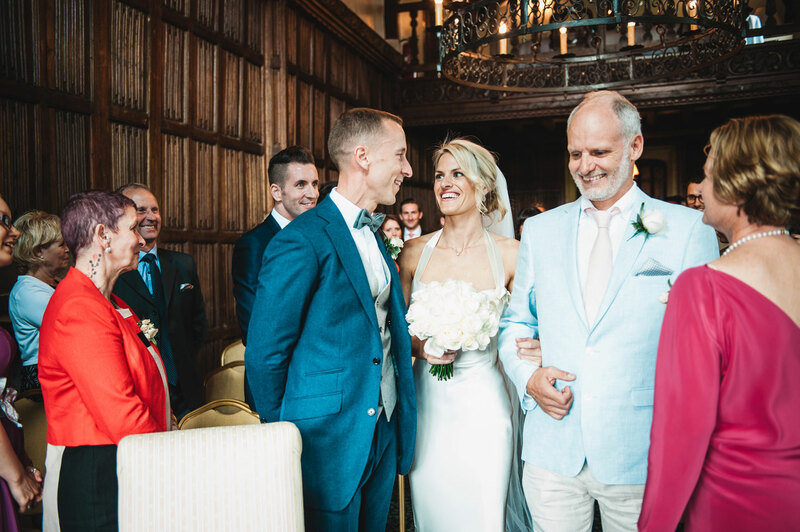 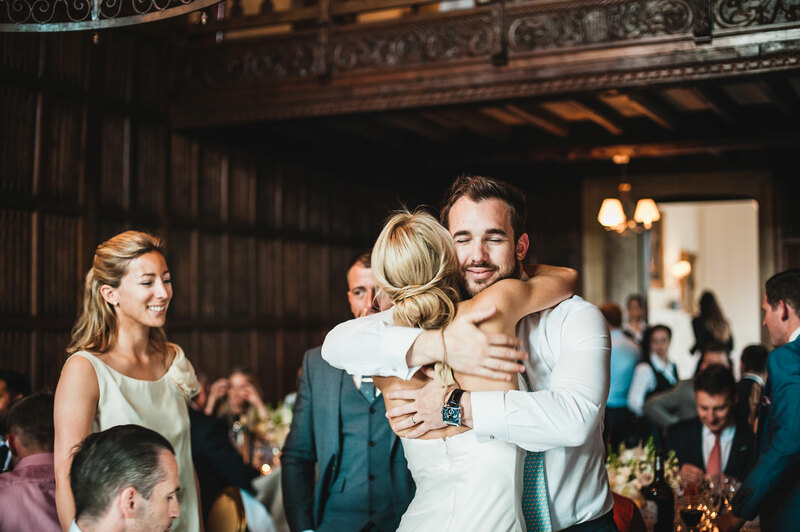 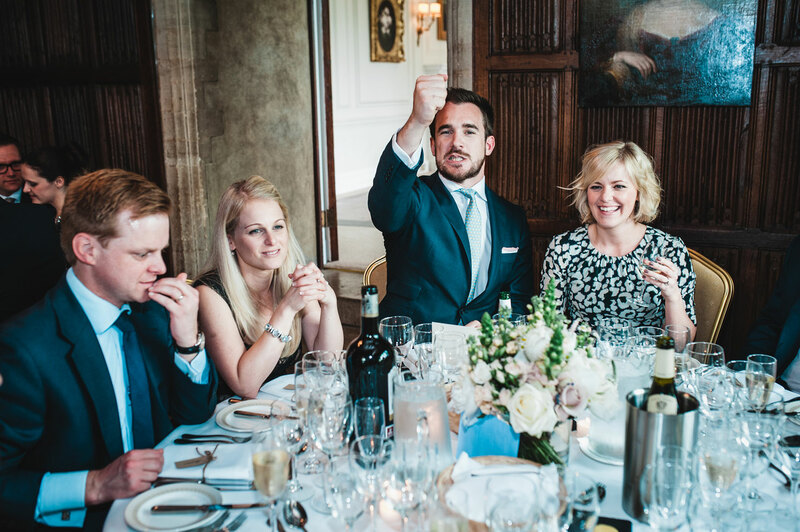 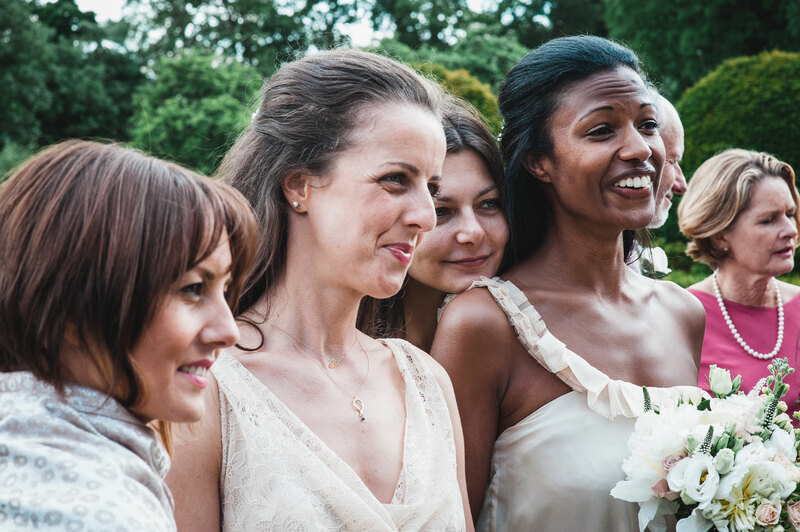 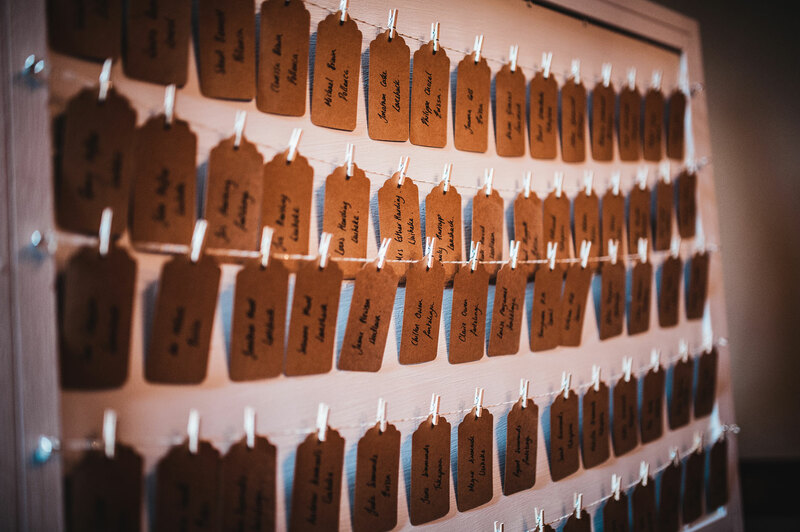 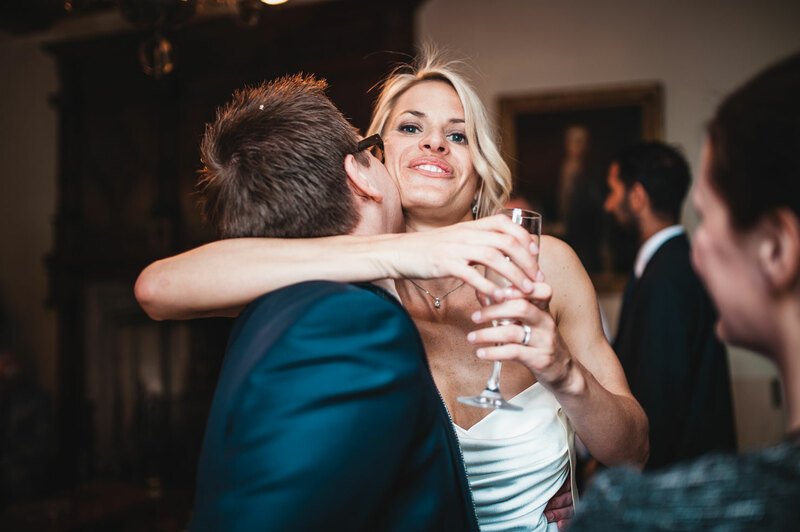 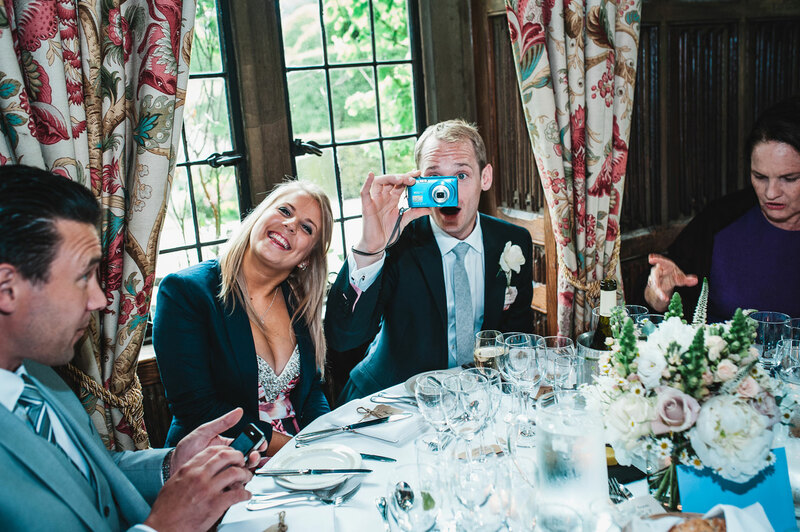 ESTHER & LOUIS’S BIG DAY AT THE MANOR WESTON, OXFORDSHIRE. 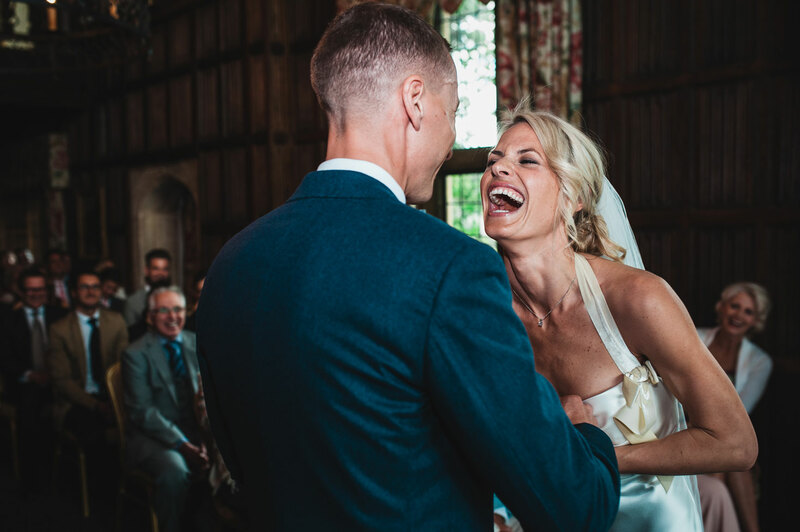 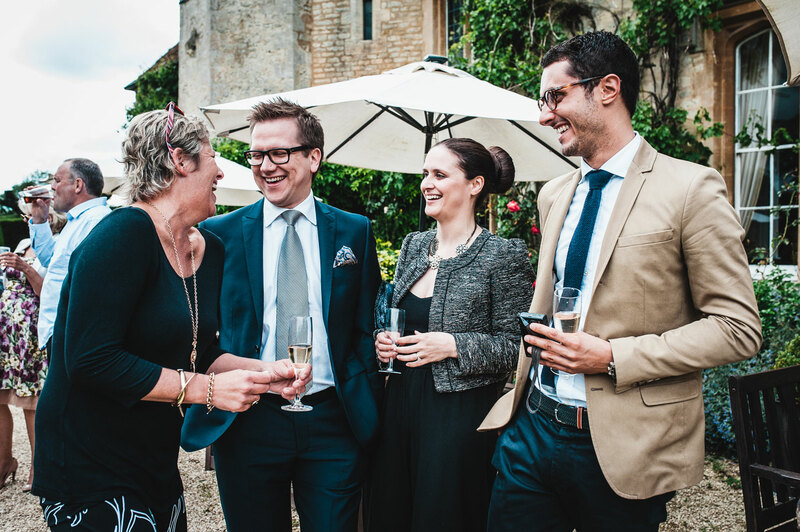 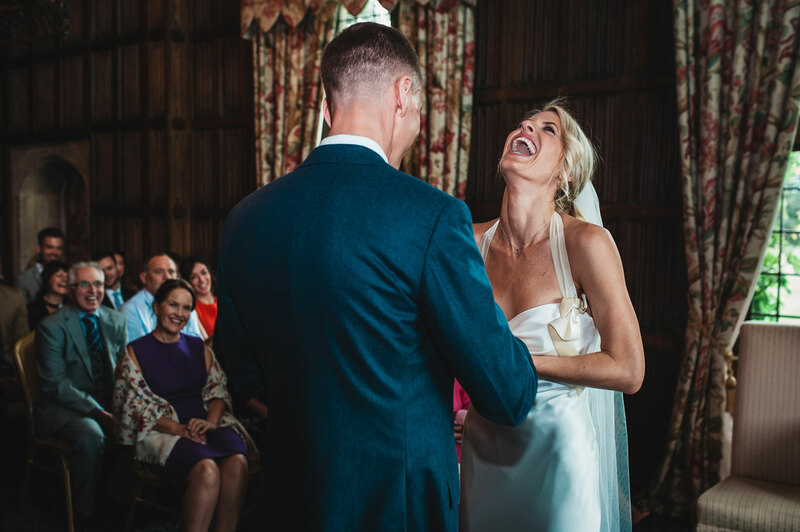 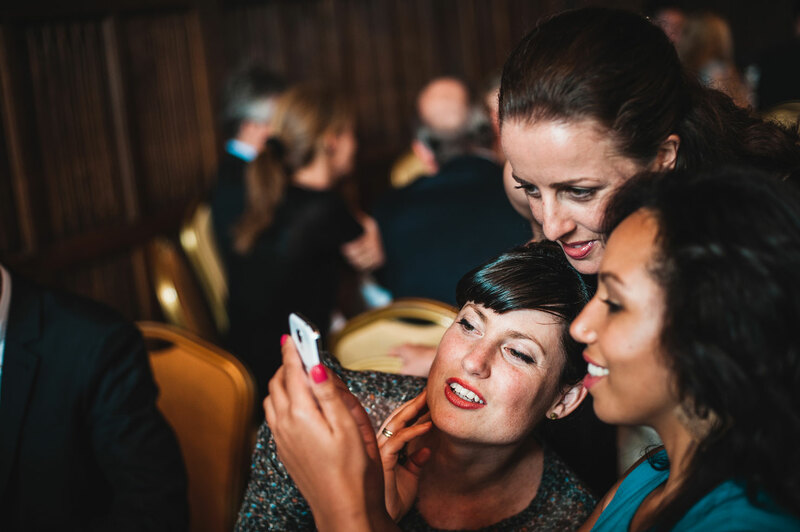 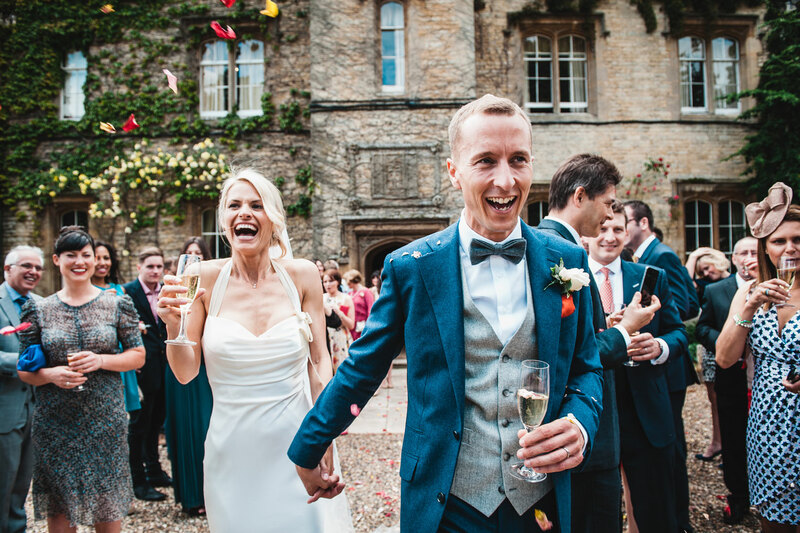 Esther and Louis got in touch with me via their best friend who’s wedding I shot earlier on in the year at Bibury court in the cotswolds. 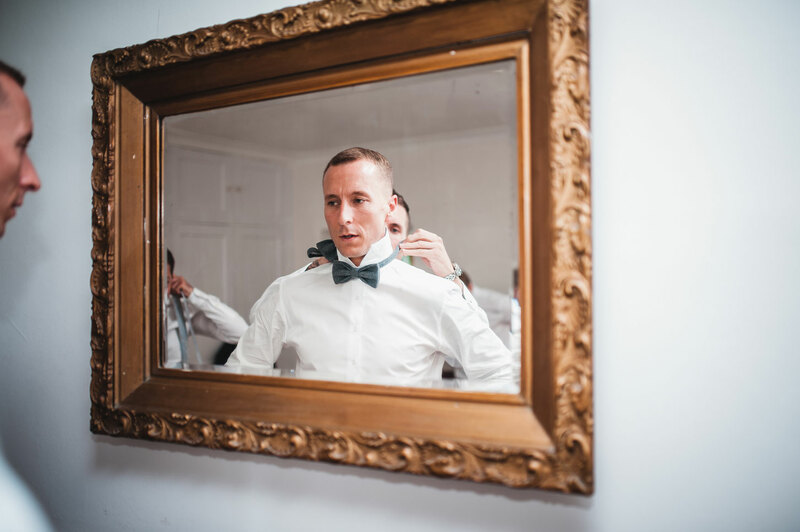 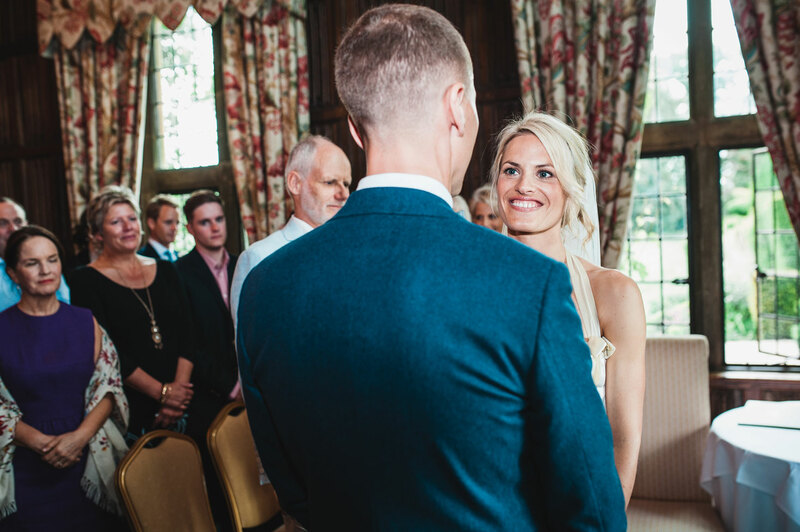 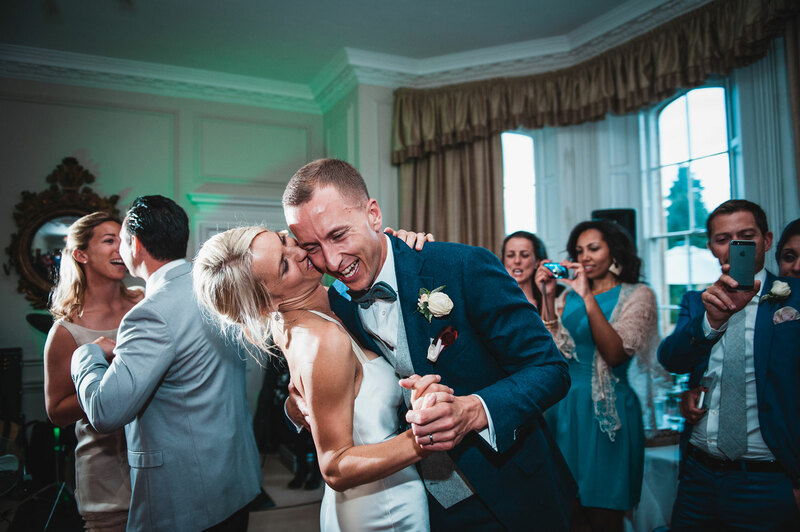 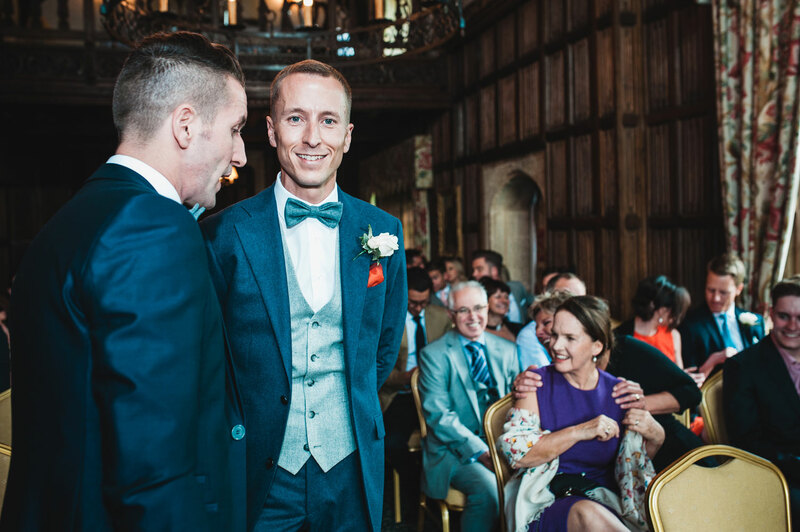 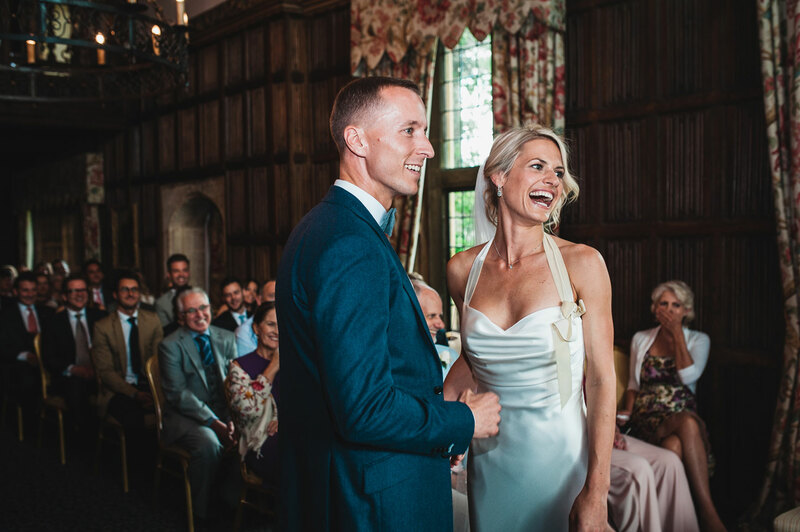 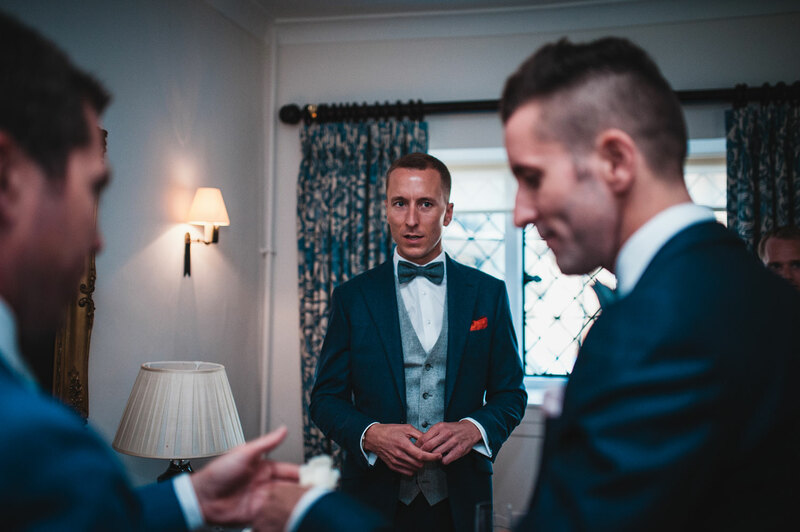 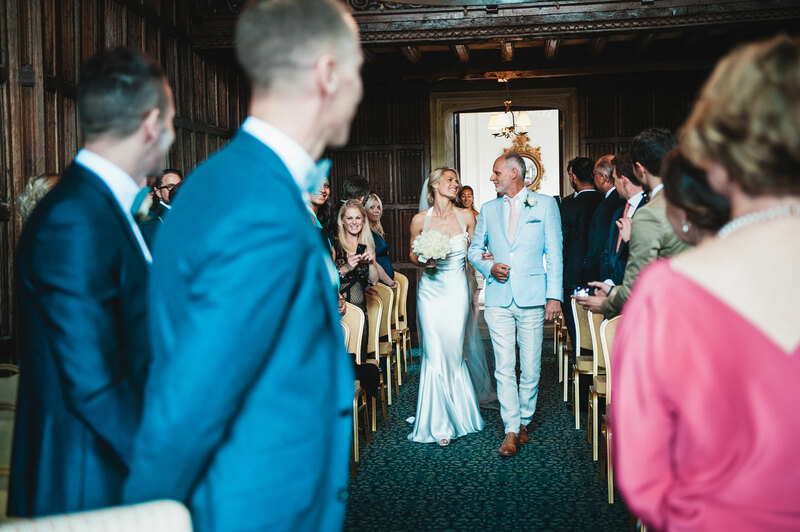 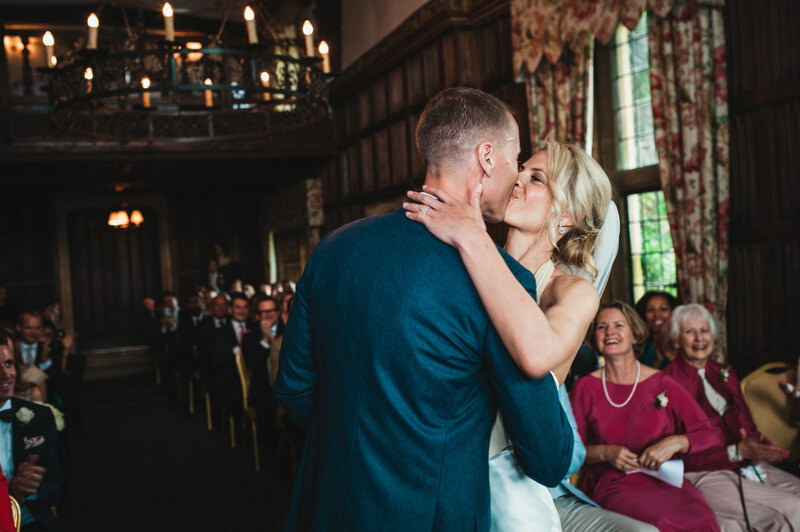 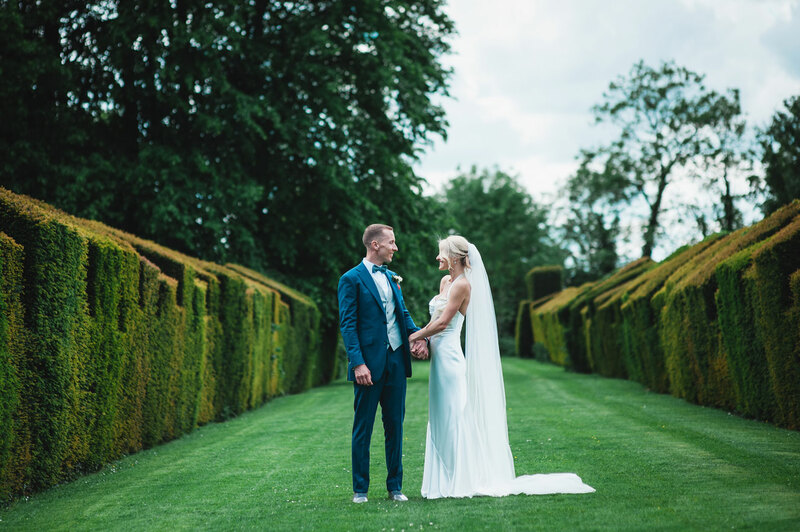 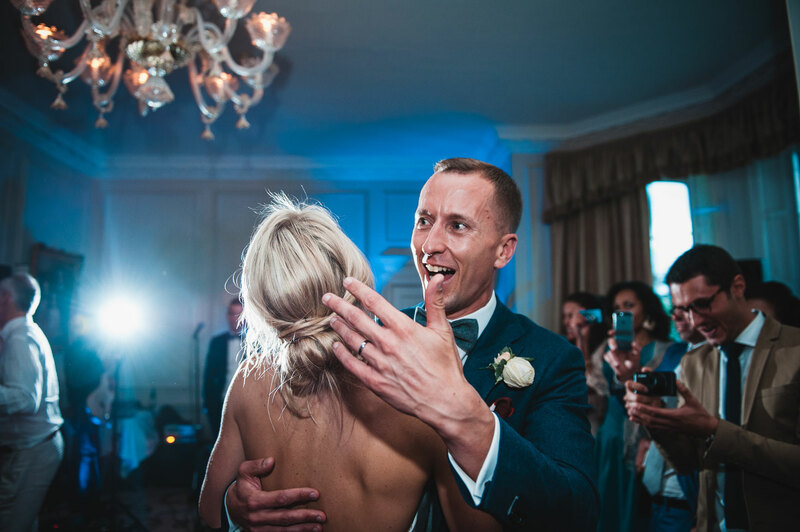 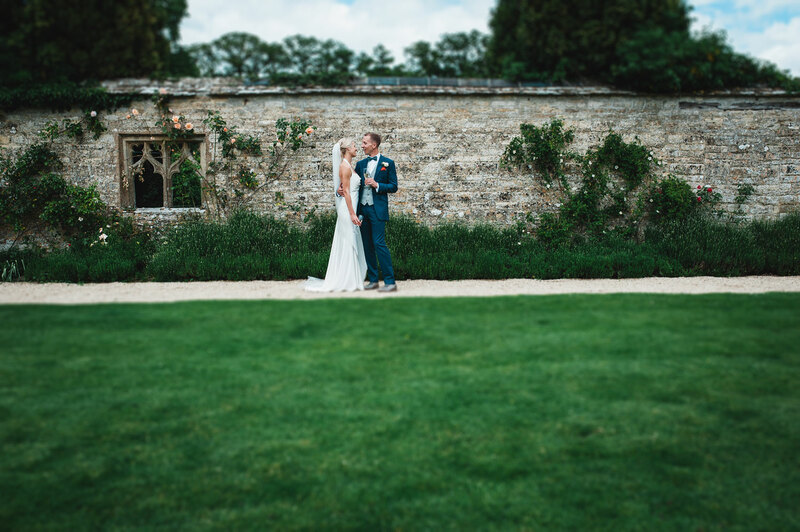 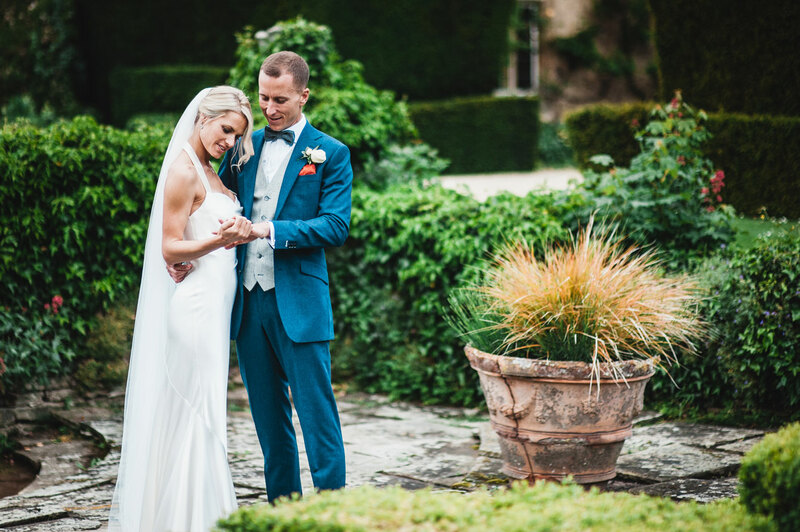 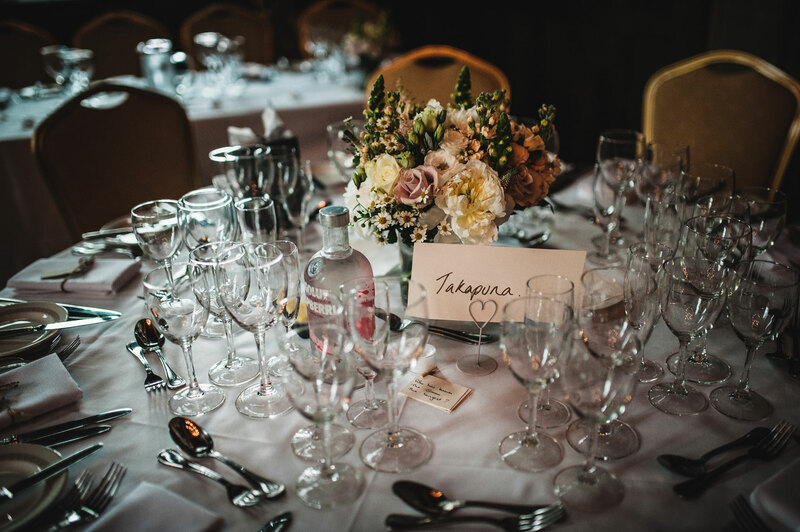 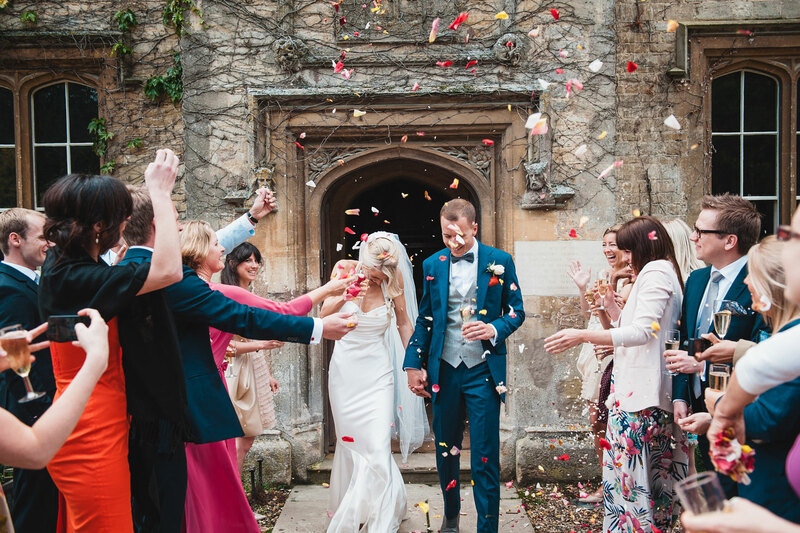 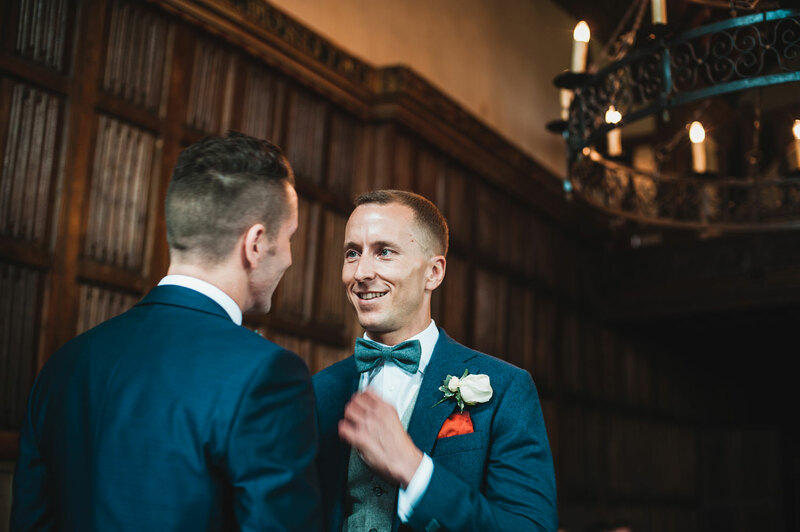 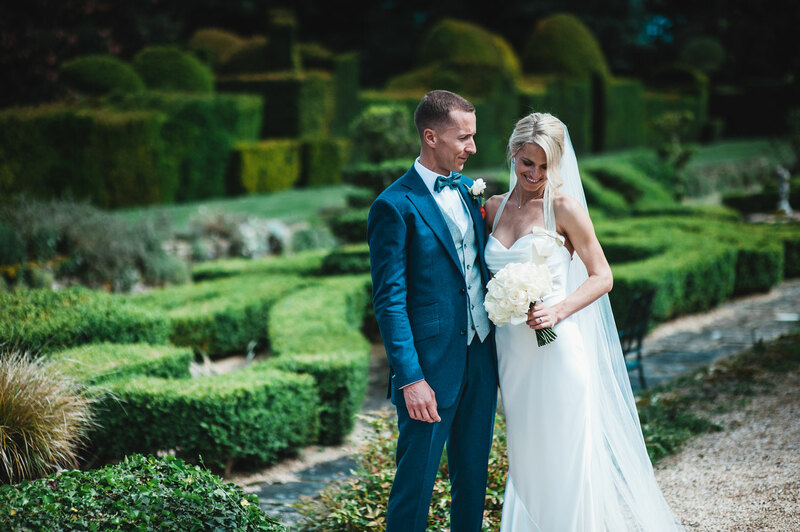 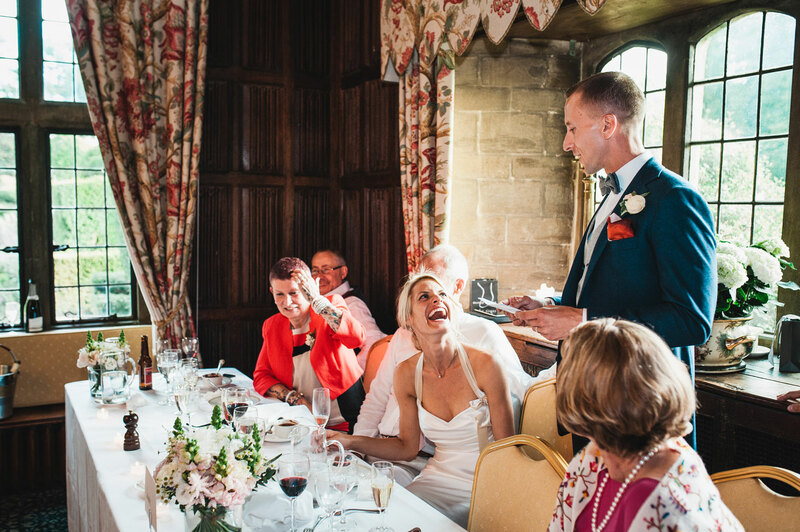 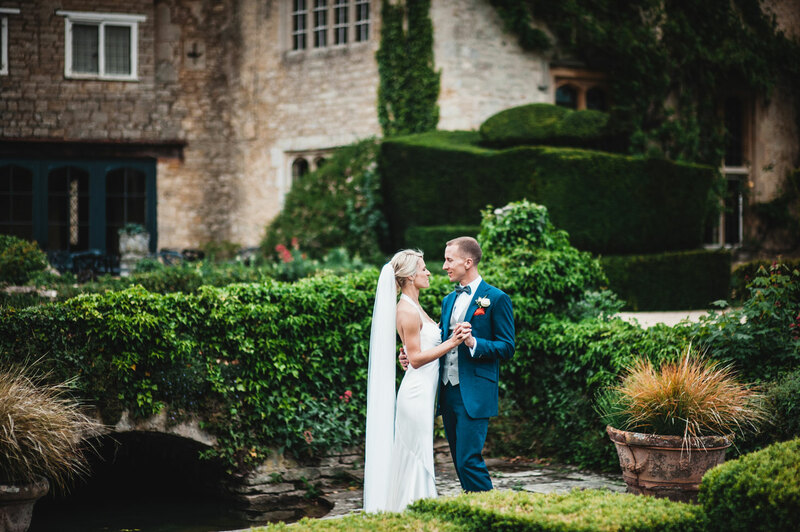 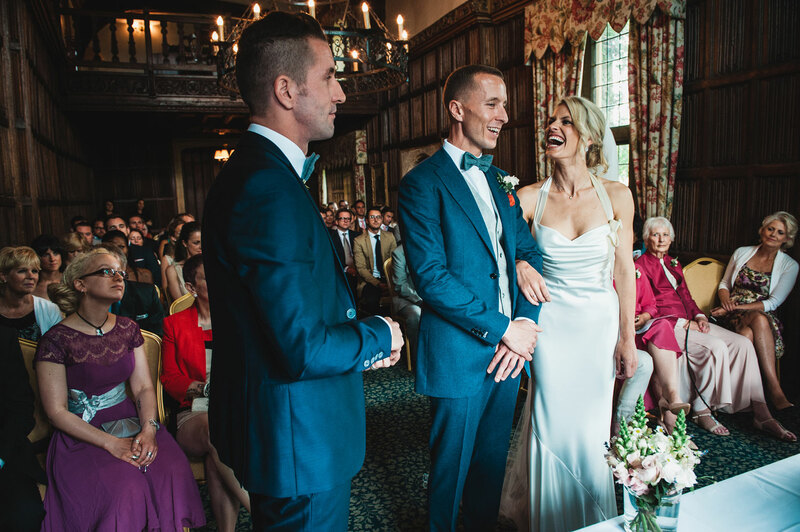 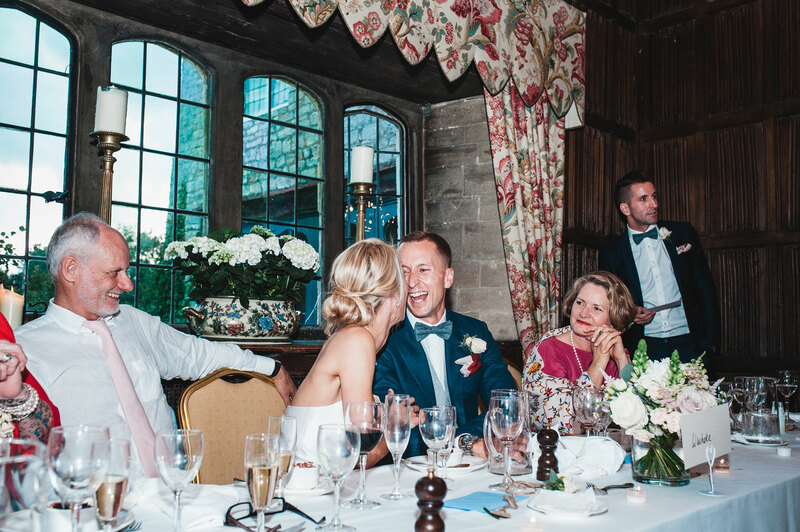 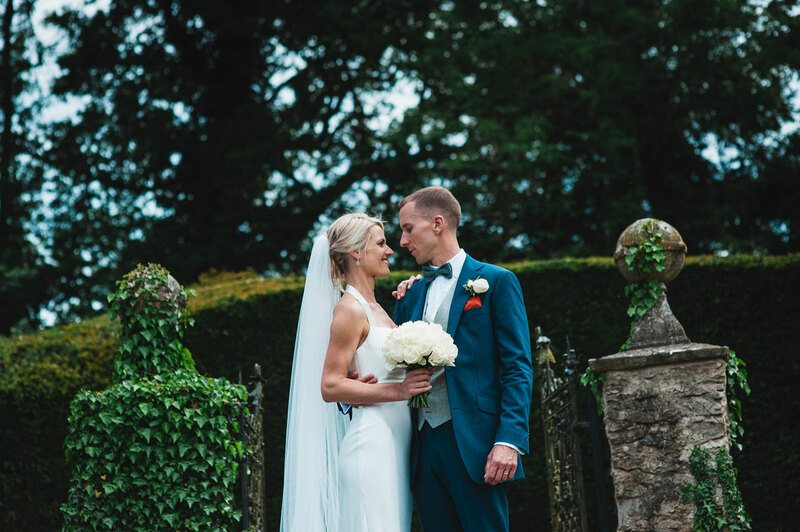 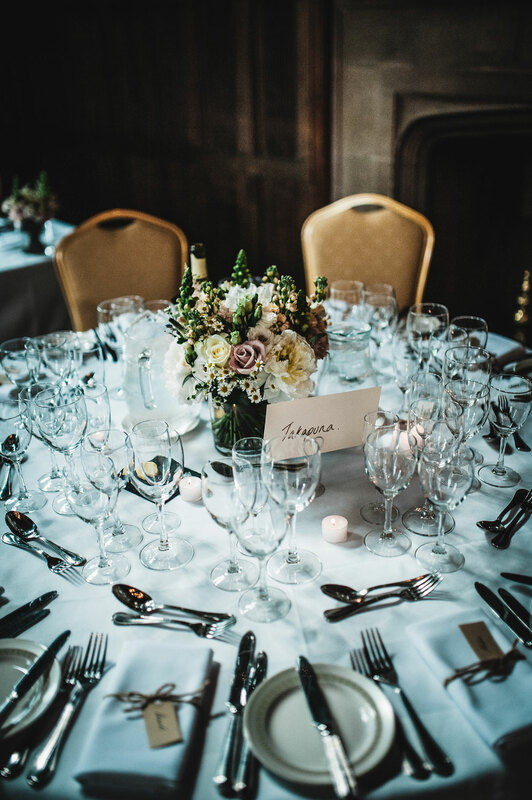 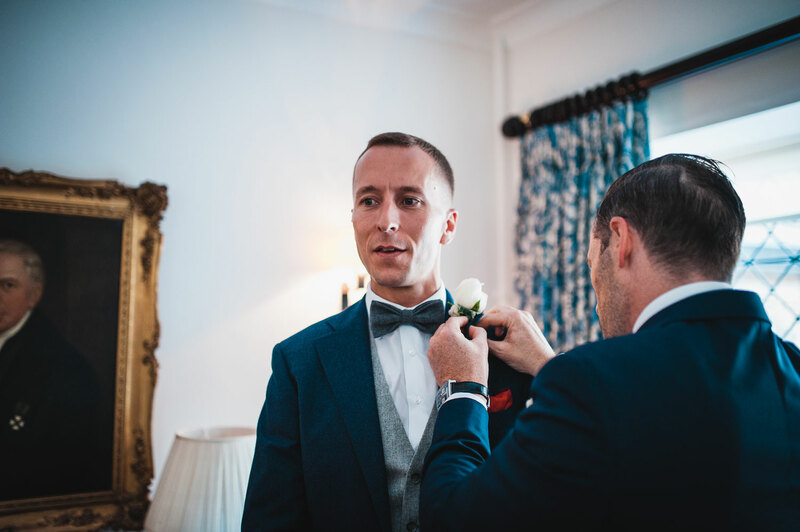 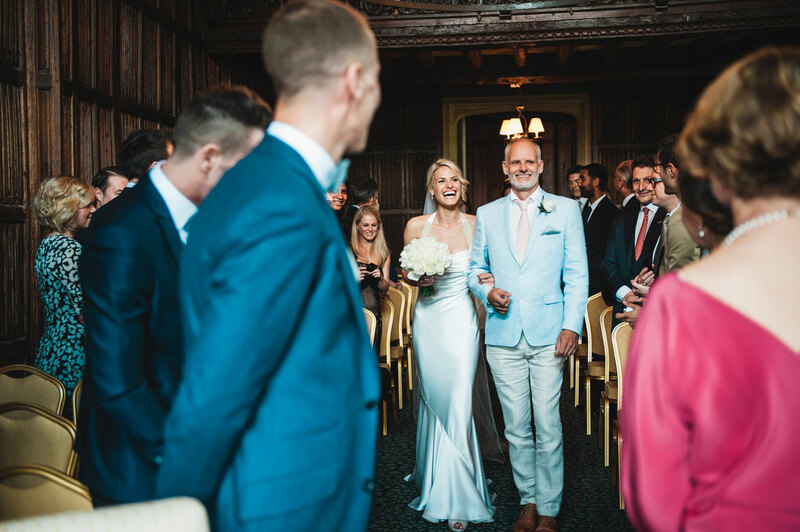 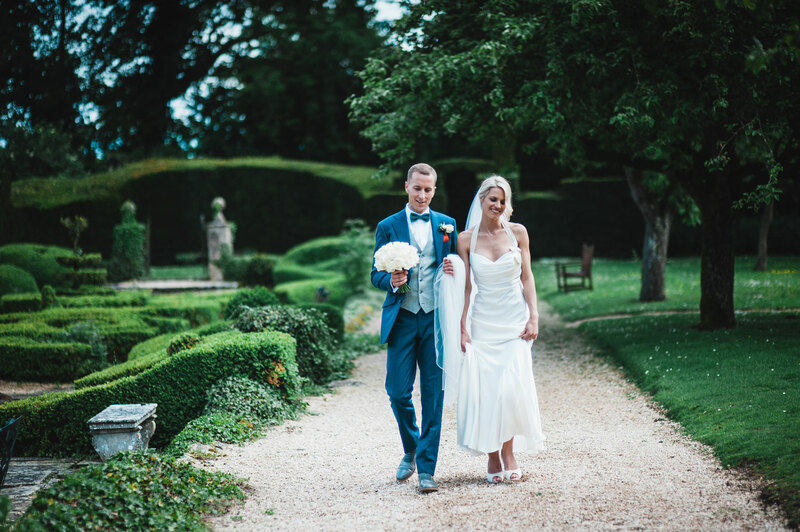 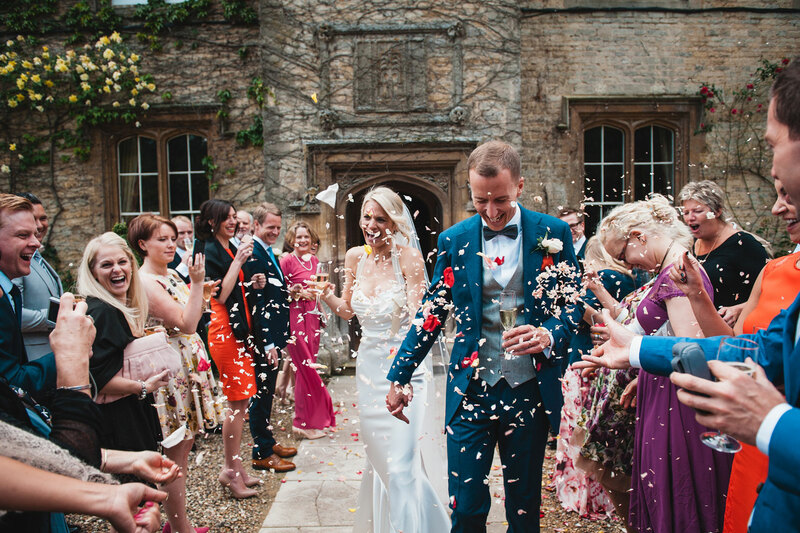 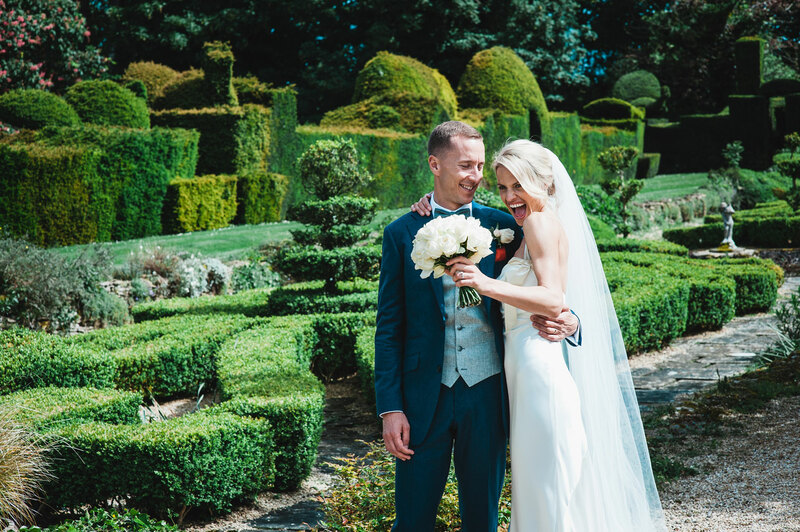 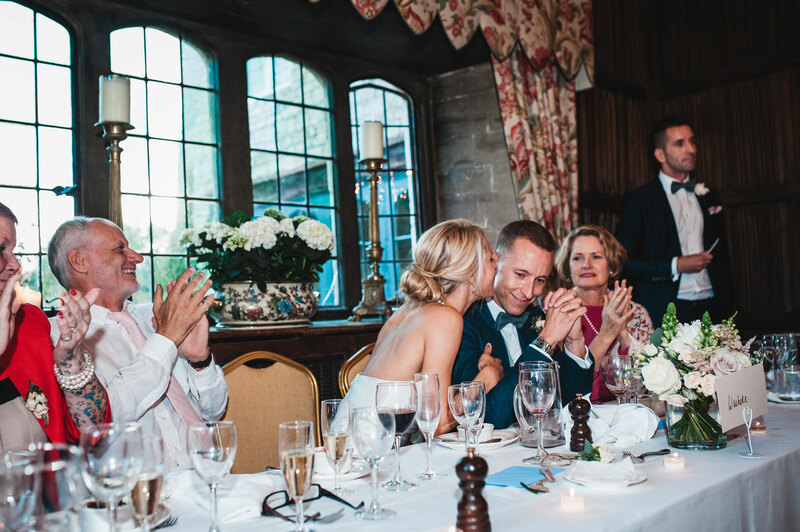 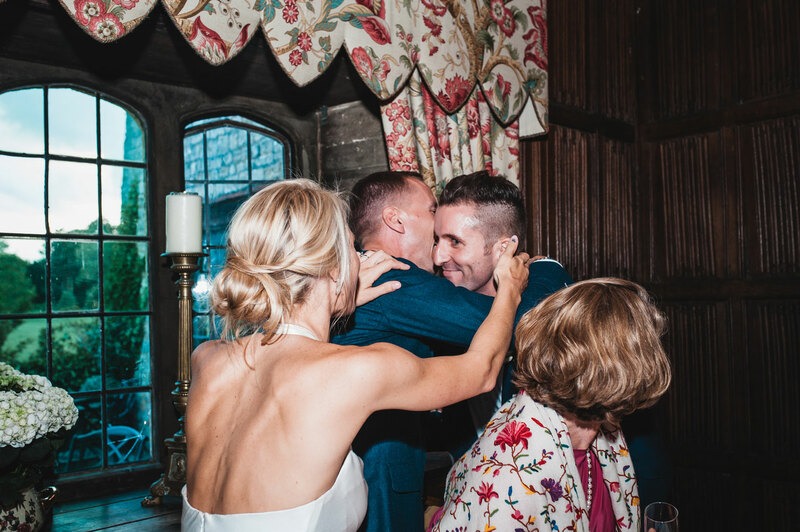 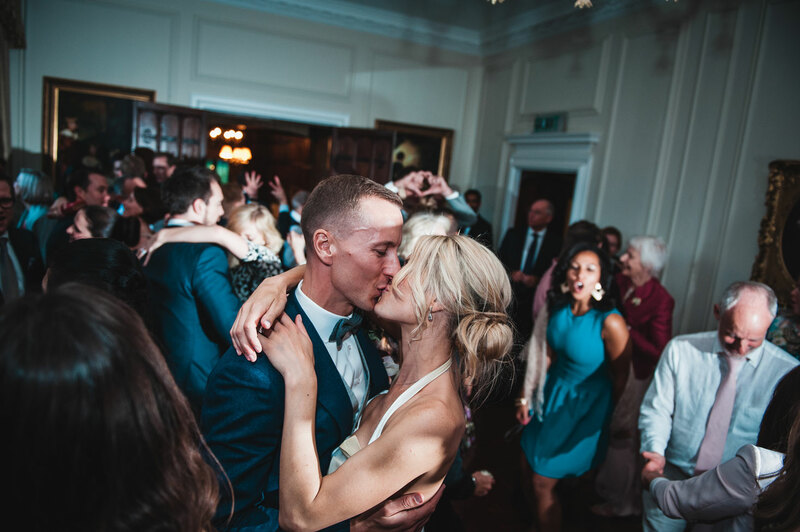 The pair had chosen The Manor Weston in Oxfordshire, a beautiful 15th century manor house in the countryside to host their wedding. 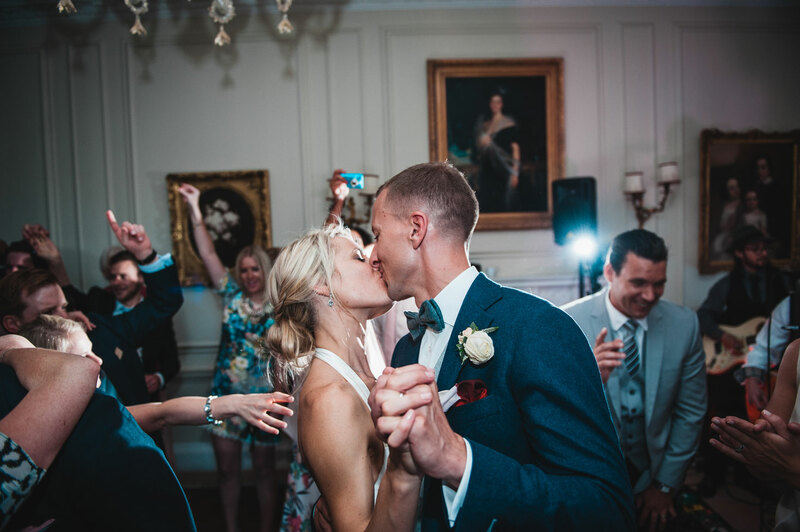 It was a huge day not only for Esther and Louis but for both sides of the families, Esther is a native Kiwi and Louis in a true Londoner so the parents and their families were meeting for the very first time and I could just tell the importance they place on family. 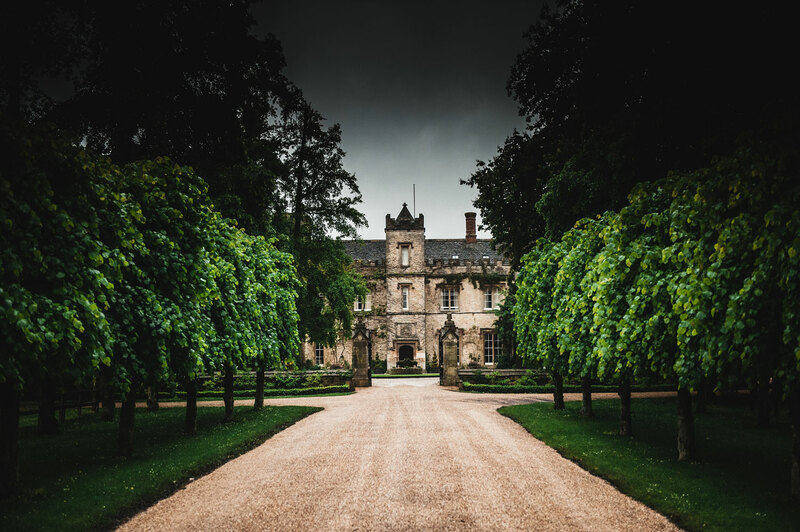 When I arrived in the morning the sky was grey and it was just pouring down so I had the pull my full fledge weather geek card out and provide some calm. 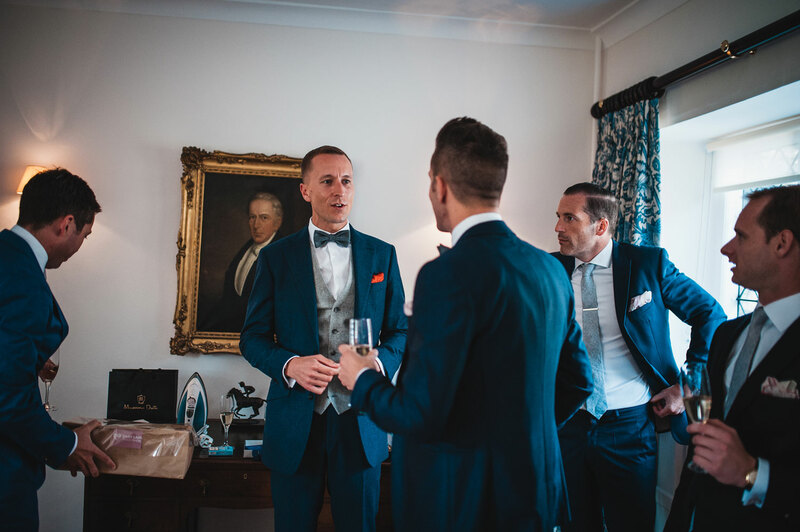 I promised them that the 5 weather forecast I read in the morning all agreed that there was zero chance of rain come ceremony time! 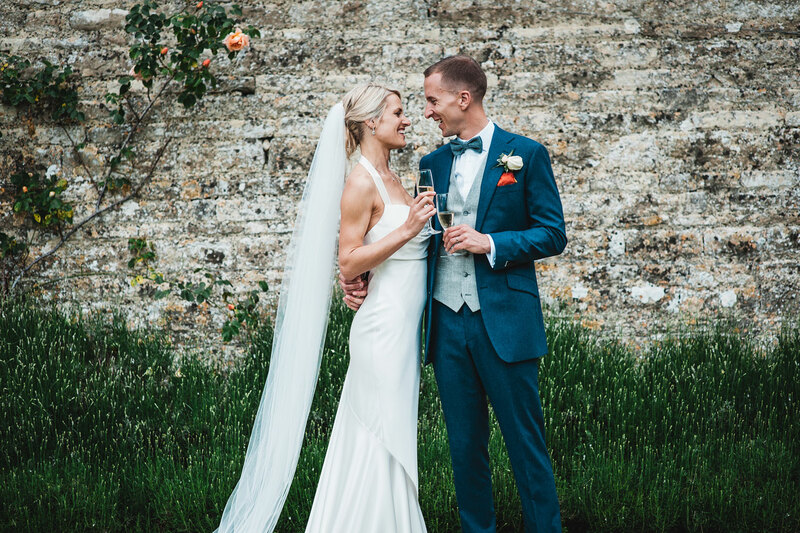 Thank you so much for asking me to be part of your special day and letting me tell your beautiful story!